It was a pleasure working with Lisa in finding an artist to perform for our corporate event. She was very helpful and the artist we chose (Jake Folbigg) was a huge success he created such a great atmosphere for the occasion. Find out how you can take your event to the next level. 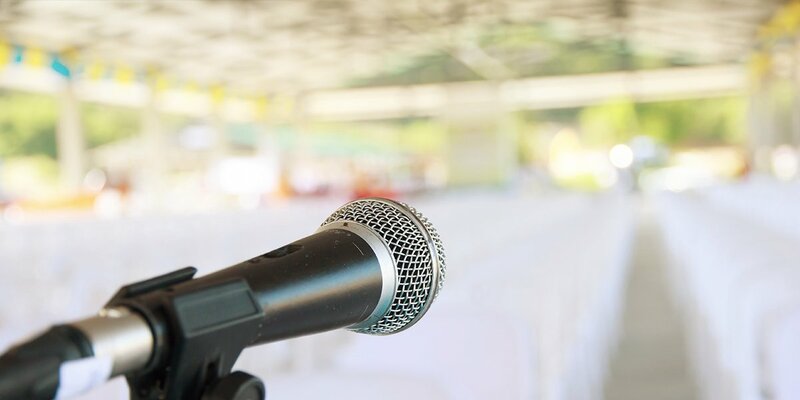 Our specialist team can help you deliver an entertainment experience designed to please and leave people talking about your event long after it is over. From soothing accompaniment to dazzling stage spectaculars and everything in between, we will design an entertainment package to suit your needs and achieve your goals. We invite you to call us today to make an appointment to discuss your requirements. We look forward to getting in touch. Contact our corporate entertainment specialist. Let us take all the worry out of choosing live entertainment for your event.